When it comes to choosing a shampoo and conditioner, the state of your hair isn’t the only factor you should be considering. Your everyday habits also play a huge part in the overall health of your hair. From how often you hit the gym to the amount you use heat tools, several lifestyle habits can affect the look and feel of your hair. To help combat some of these day-to-day hair struggles, it’s time to figure out what shampoo and conditioner not only works for your hair but for your lifestyle, as well. Question 1: What’s The Main Reason You Go To The Salon? A) Depends on my mood! Some days I want to be platinum blonde, other days I want to try a bold fashion color. B) To refresh my haircolor (and/or cover a few gray hairs). C) To thin out my strands—my hair just gets so big! D) To get a blow-out. E) I only go when I need my ends trimmed. Question 2: What’s Your Favorite Makeup Product? Question 3: What’s Your Favorite Styling Product? Question 4: What’s Your Ideal Vacation? A) Any place where I can have an adventure! C) A weekend away in a trendy city. D) What’s a vacation? I'm way too busy. E) I’m a firm believer in stay-cations. Question 5: How Often Do You Work Out? A) Everyday—I love to exercise! B) I like to work out a few times a week. C) I try to go to a workout class once a week. D) My life is too hectic without having to hit the treadmill. E) I own a yoga mat. Does that count? Question 6: What Type Of Environment Do You Live In? Question 7: Which Hot Tool Do You Use The Most? Question 8: What’s Your Dream Career? Question 9: What Word Best Describes You? You’re the type of loves to take risks not only in their everyday life but with their hair as well. Whether you're bleaching your roots or trying out the latest hair color trend, your hair is an extension of your own personal style. While changing your hair is always fun and exciting, you need to make sure that your hair’s health can go the distance. Keep your hair feeling strong and healthy no matter where life takes you by using a protein-enhanced shampoo and conditioner that can help strengthen damaged hair. A colorful life deserves colorful hair. Keep your color-treated locks looking vibrant and shiny by using a sulfate-free shampoo and conditioner as a part of your haircare regimen. This dynamic duo will help to keep your hair feeling cleansed, while helping keep your haircolor looking its best. Living life on the curly side isn’t always easy. From the occasional bout of frizz to a total curl meltdown, girls with curls know it can be a struggle to tame curly hair. However, by using the sulfate-free haircare formulated specifically for your hair type, you can keep your spirals in sync and your waves looking wonderful. Now, who doesn’t love that? Feeling harebrained? Your hair totally gets it. From changes in the weather to using a blow-dryer, almost anything can cause an onslaught of frizz. 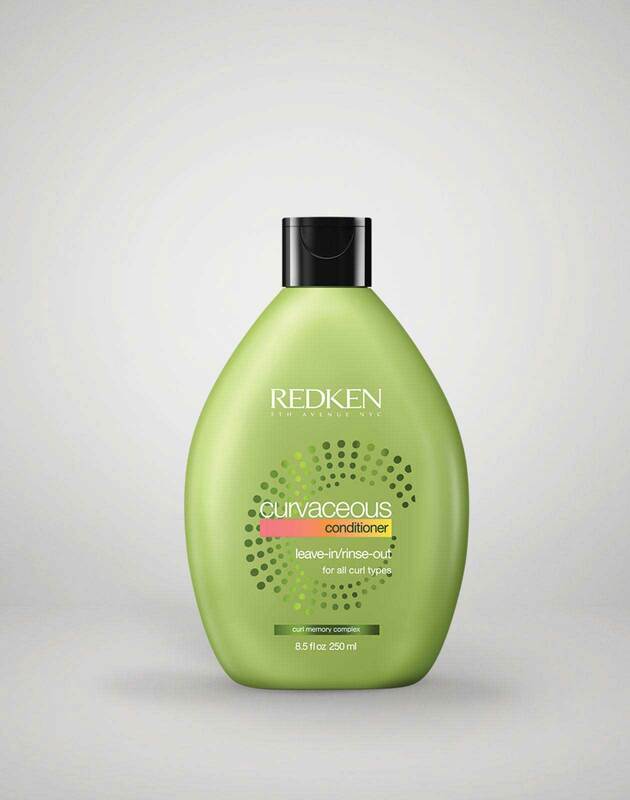 Gives your strands some TLC with a moisturizing and smoothing haircare regimen to help soothe and cleanse your hair. For those who love to keep it simple, it’s time to use a shampoo and a conditioner that does all the work for you. By using a hydrating haircare regimen, you can keep your strands feeling clean, healthy and oh-so-soft without fussing over extra steps or systems. Want your hair to be extra soft and silky? Reach for haircare products formulated with argan oil. This luxurious ingredient helps to keep your hair feeling like a dream without weighing down the hair.